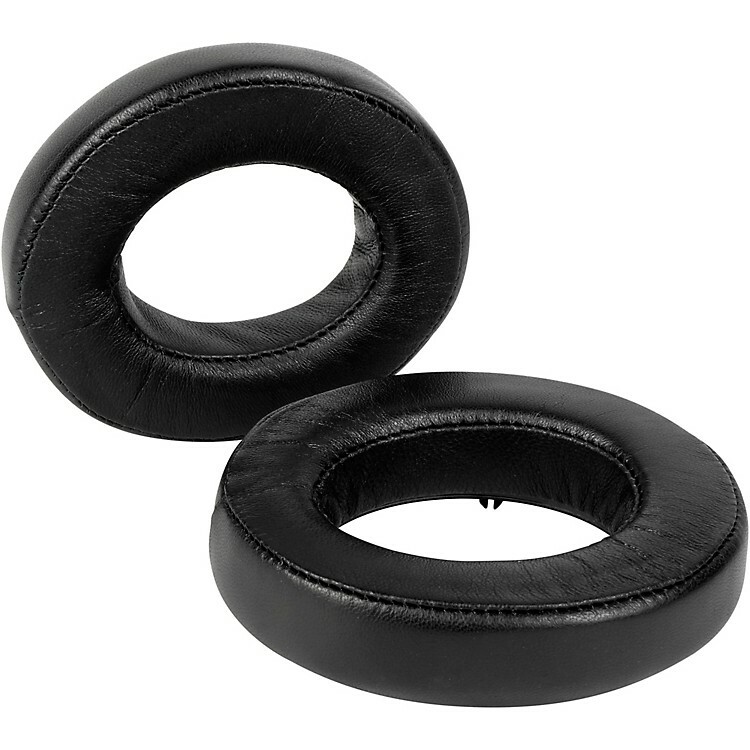 High-quality replacement ear pads for Focal Headphones. These Dekoni headphone earpads are made for Focal Headphones. Using a slow-rebound, high-density memory foam that is tuned specifically for Focal Headphones, this upgrade is sure to take your Focal listening experience to another level. This model features supple natural sheepskin that is the softest and most breathable available today.